Is Jesus sufficient for you? Or, are you seeking hope, wisdom and fulfillment elsewhere? Continuing our series “Jesus Is…” through the Gospel of John, Nick encourages you to trust in the provision of Christ as sufficient for your life. 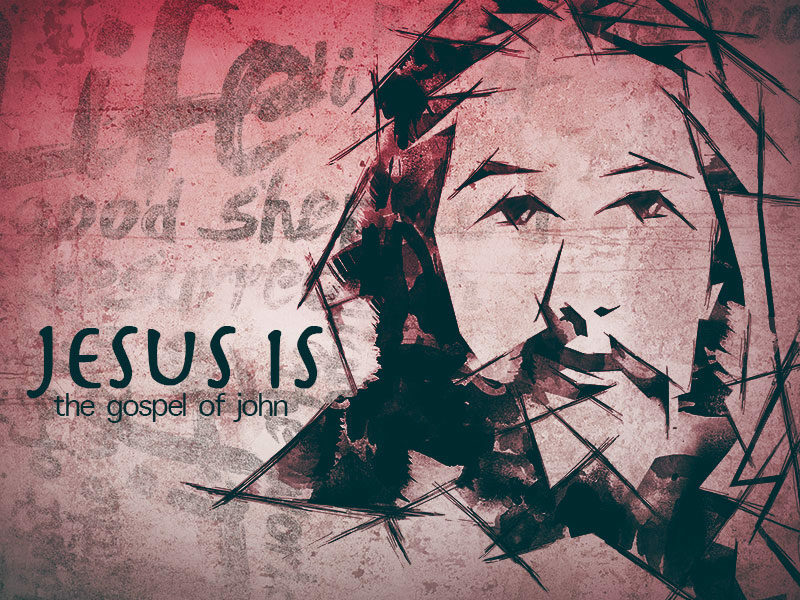 In this message, he preaches from John 16. Consider three essential ways in which only Jesus provides and then your proper response to this truth. To listen to the message, please click on the headphones.